New Zealand will ban all military-style semi-automatic weapons and introduce a gun buyback scheme following the deadly terror attack in Christchurch. Prime minister Jacinda Ardern announced the ban on Thursday afternoon, saying legislation is being drafted and will be introduced urgently. 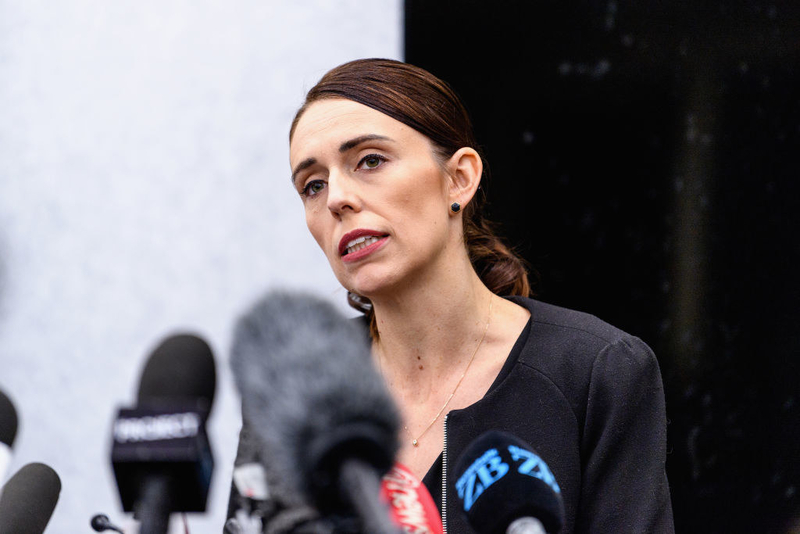 “I absolutely believe there will be a common view amongst New Zealanders, those who use guns for legitimate purposes, and those who have never touched one, that the time for the mass and easy availability of these weapons must end,” she said. Ardern said military-style automatic weapons, assault rifles and high capacity magazines will all be banned, as well as parts that can convert guns to be a military style semi-automatic or automatic weapon. The details of the buyback scheme are still being developed, but Ardern said its estimated cost was between $100 million and $200 million NZD. Ardern said cabinet would consider exemptions for some uses of these weapons – for instance large-scale culling of animals — but that they would be “tightly regulated”. She thanked dealers who had already pulled these guns from sale and told others: “Sales should essentially cease”. People who presently own these kinds of guns are urged to visit the New Zealand police website for more information.